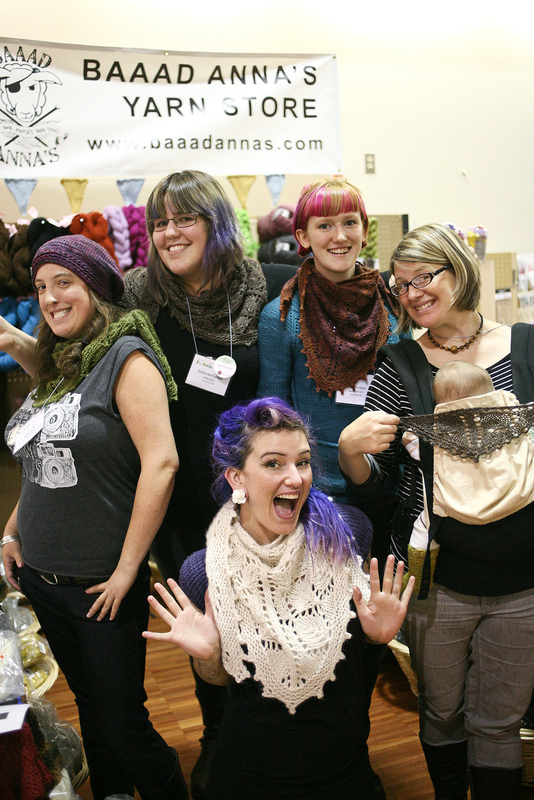 We are gearing up for Knit City 2014! We are so honoured to have been apart of this amazing celebration of fibre since the beginning, and we are looking forward to another amazing year! (we are also VERY excited that it will be held at the PNE, just a quick walk from the shop)! 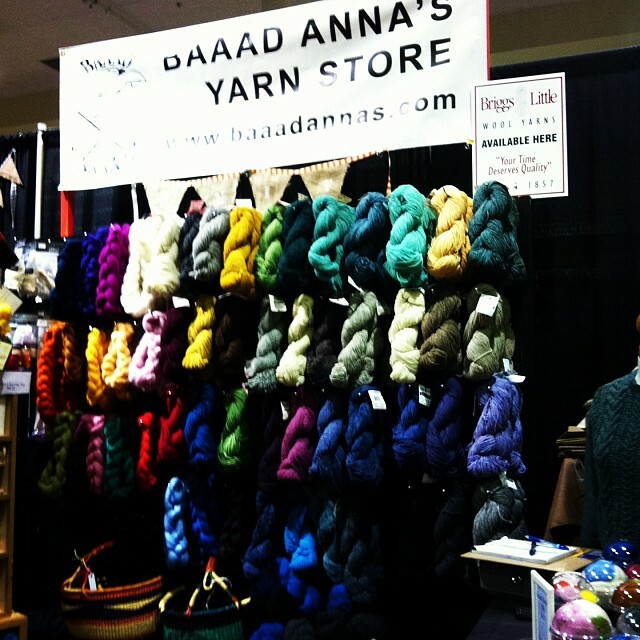 We are teaming up with Briggs and Little once again, showcasing this amazing Canadian yarn. To read more about Briggs and Little check out other posts here and here. We will also be selling a wide range of Ashford spinning, felting, weaving supplies and beautiful fibre! 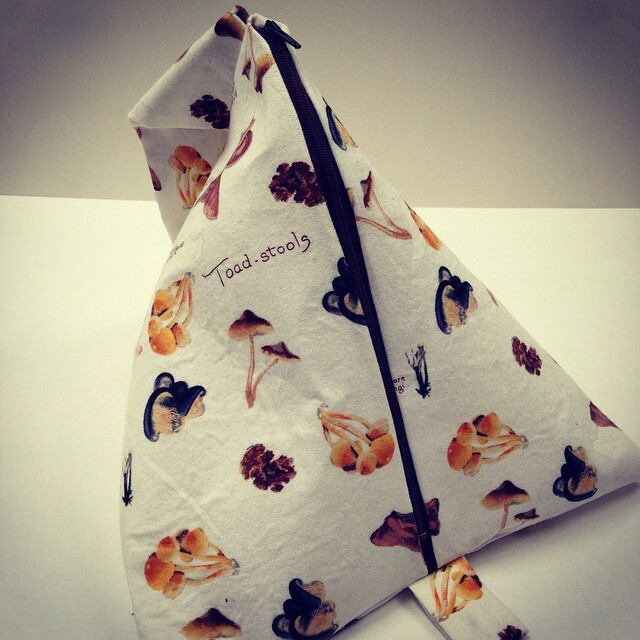 Check out our fun needles felting kits, and our amazing Project Bags! See ya there!